The recent devastating Tsunami and its ensuing human tragedies have awoken us all to the realities of environmental destruction, as did last year’s horrific Gulf Oil Spill. 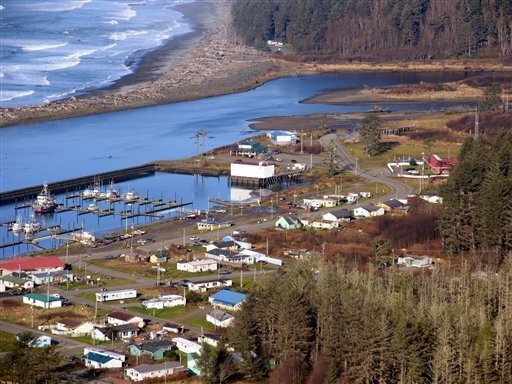 Situated along the Pacific Ocean and bordering the Olympic National Park, the members of the tiny one square mile fishing village are placing their hopes of moving to higher ground on the recently filed Quileute Tsunami Protection legislation (HR 1162) introduced on March 17, 2011 by Congressman Norm Dicks and Senator Maria Cantwell (D). The video is posted on the Quileute Nation website at http://www.quileutenation.org/ and on the tribe’s Youtube page at .